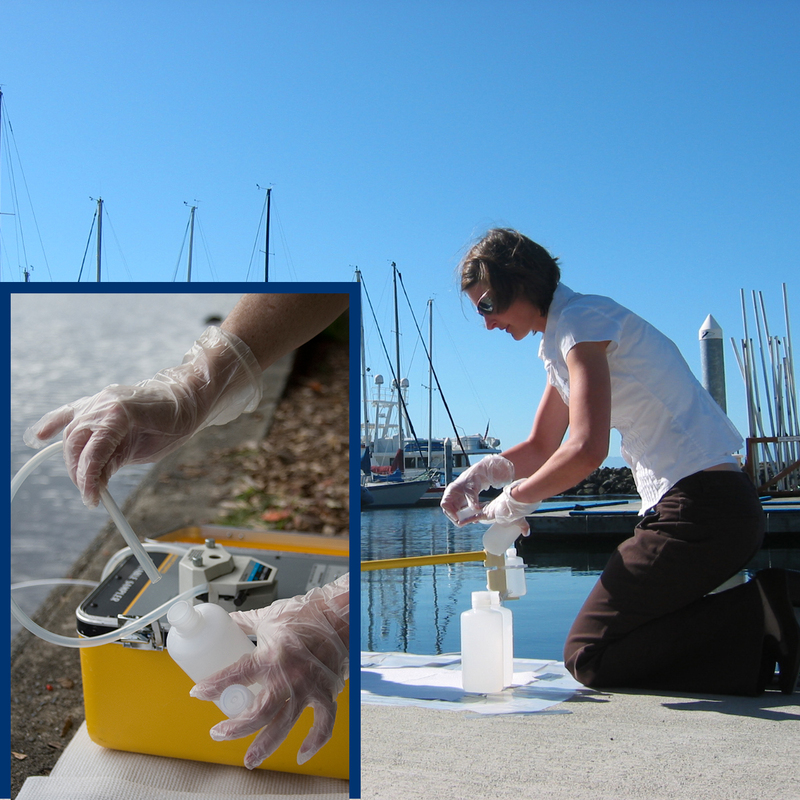 The second half of the day, students will engage in hands-on field exercises, where they will be given the opportunity to practice several surface water sampling protocols using various sample collection methods and following the “Clean Hands/Dirty Hands sampling techniques. Time permitting, sample collection techniques and recommendations for additional sample matrices may be discussed that are specific to the student’s needs and area of interest. See the “Course Topics” area below for topic list. Lunch will be provided, please dress weather/outdoor appropriate for the field portion of the course. See "What to Bring" for more information. You may register online or by calling the Northwest Environmental Training Center at (425) 270-3274. Online registration is strongly encouraged. This course is intended for supervisors, field sampling staff, wastewater treatment facility staff, consultants, engineers and students interested in successfully sampling wastewater influents/effluents, stormwater and ambient receiving waters for mercury and metals at EPA and State discharge and water quality criteria level.